Pollen is insane right now in my neck of the woods. Everyone is sneezing and wiping their eyes this spring. There’s no escape from the onslaught of nature. The Mold and Germ Destroying Air Purifier may offer some relief, however. This product is marketed to help make cleaner air free of harmful airborne impurities. These include bacteria, mold, viruses, pet dander, and of course, pollen. This device does not have a filter or any noisy fans. Instead it uses natural convection to draw these microscopic villains into its depths where it fries them. It doesn’t just pull them out of the air, it destroys them so they cannot trouble you any longer. The unit heats up to 400 degrees Fahrenheit, very close to the mystical temperature at which books burn. Once the air is cleaned, it is cooled and pushed back into the room, germ free. Over the course of four hours, it will replace the air in a room with clean air letting you and your family breathe easy. 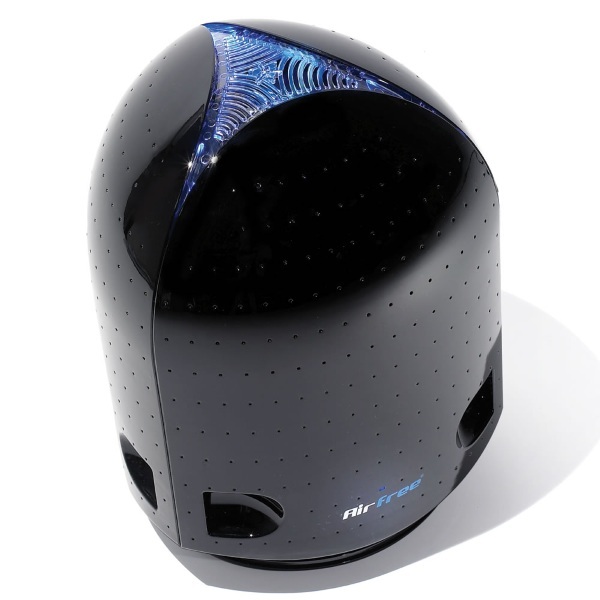 The Mold and Germ Destroying Air Purifier is $299.95.